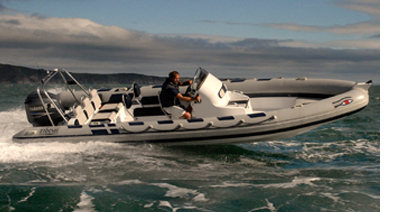 Cobain Marine have two 2009 Ribeye RIBS on their charter fleet. engine and is capable of speeds up to 44 knots. engine and is capable of speeds up to 48 knots plus. the south coast or Cornwall for charter or training. charters, for individuals and large blue chip clients.